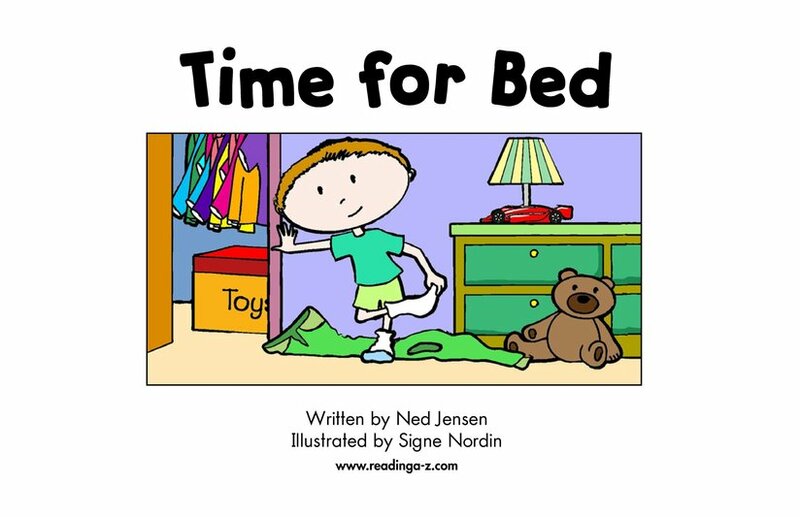 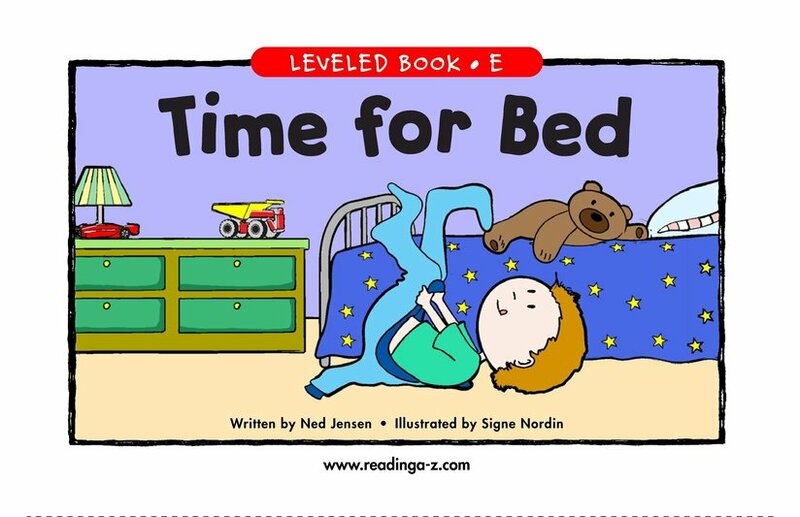 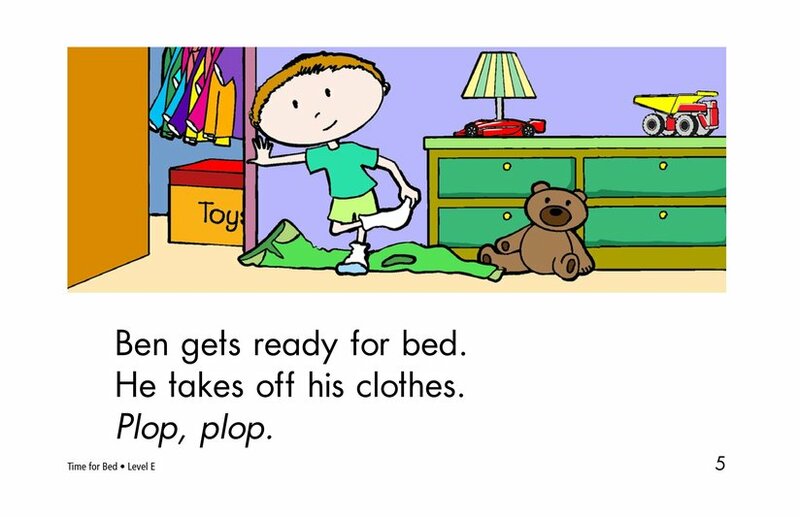 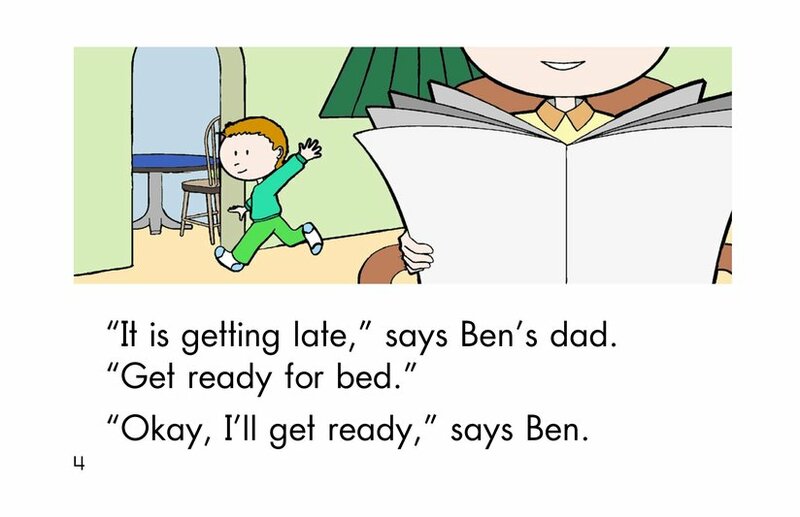 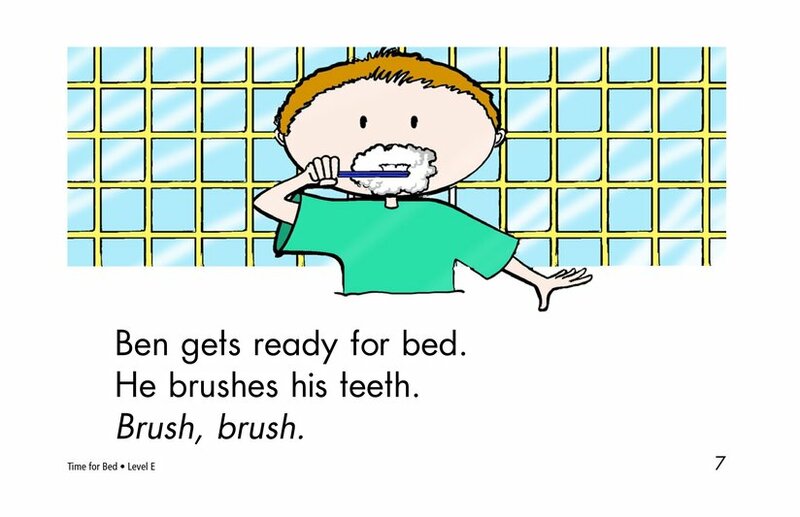 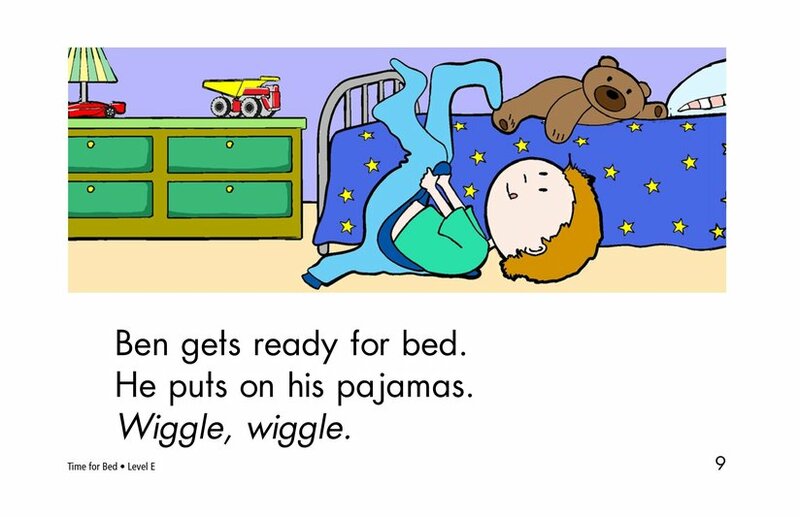 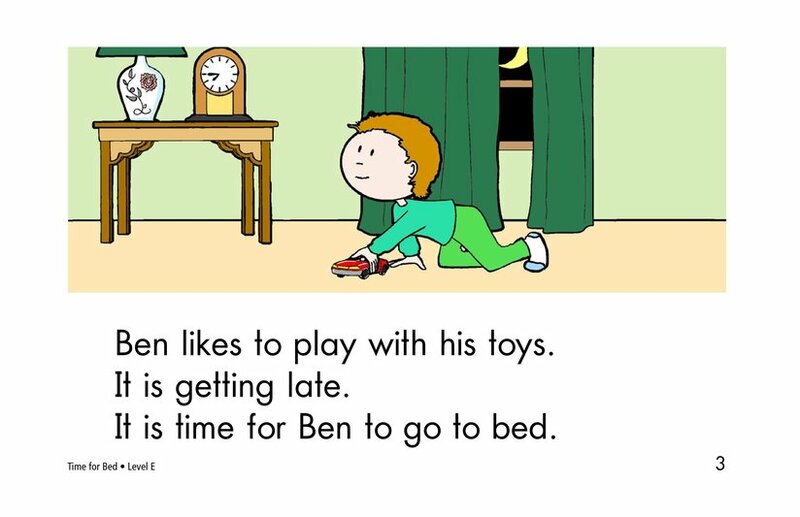 Time for Bed tells a story with which all young readers will be familiar-getting ready for bed. 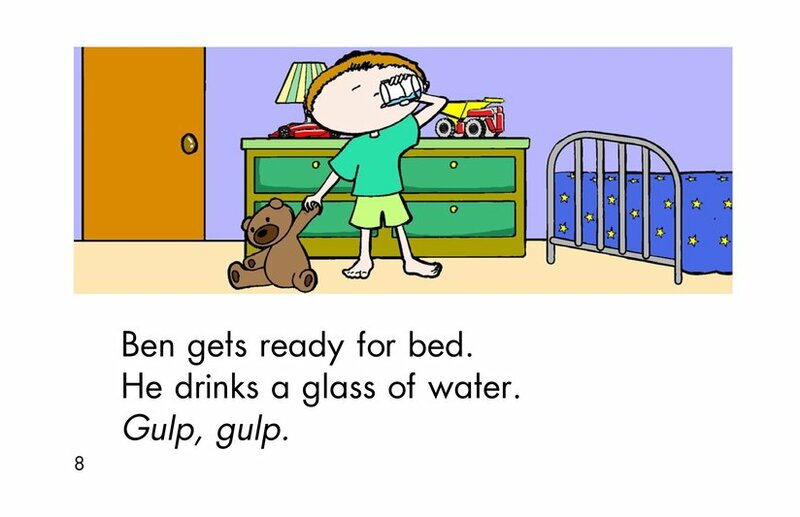 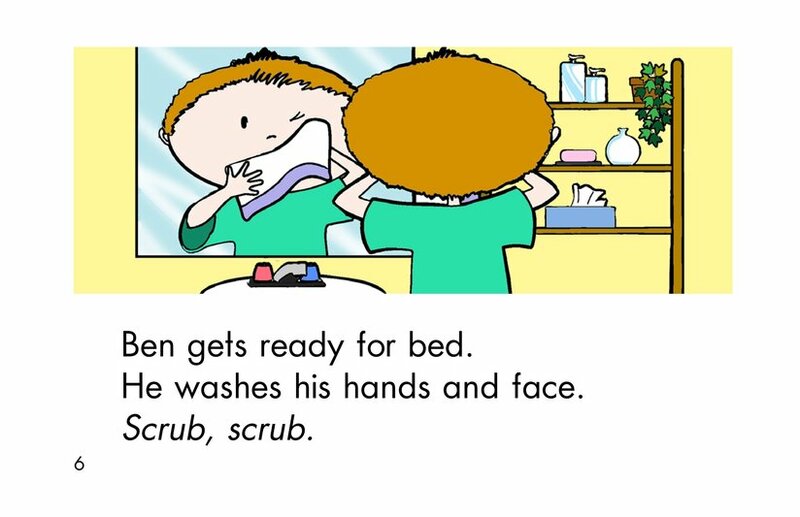 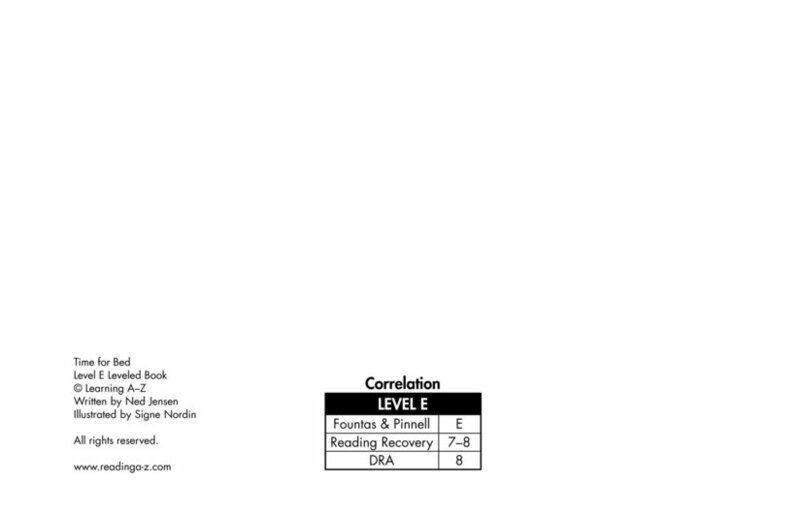 The little boy's bedtime routine is presented in a simple, repetitive text pattern. 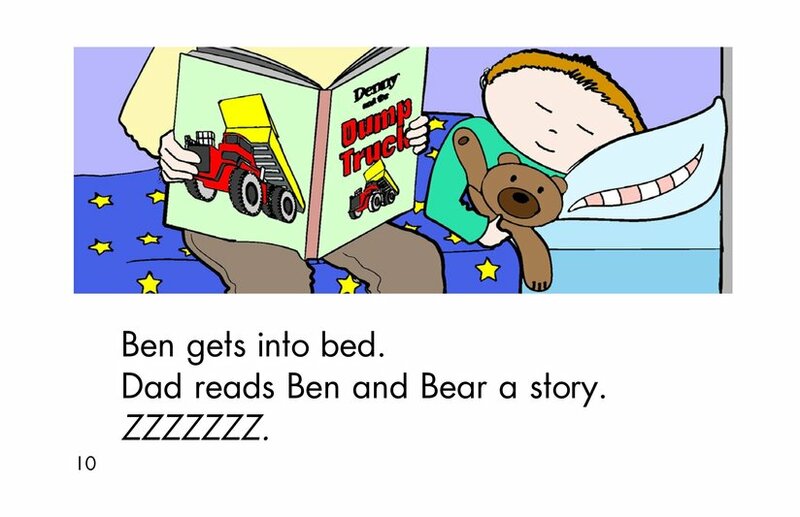 The picture-to-text correspondence supports the story.